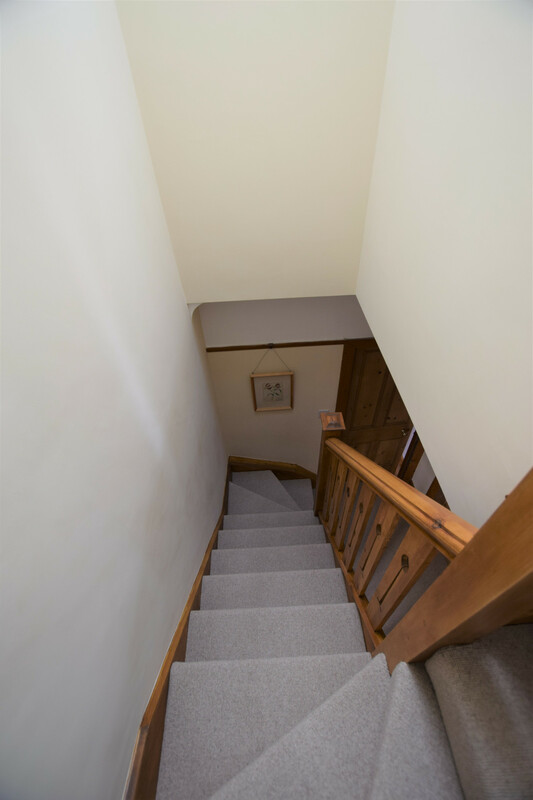 This large gable end semi-detached property in Bishopston, Bristol, had good apex height within the original roof space providing the client with plenty of design options. As with all potential projects, we initially produce provisional cad designs so as the client can make some informed decisions and tailor a specification along with project cost to suit the client’s specific requirements. The loft conversion design incorporated a large master bedroom with en-suite facility as a Velux only conversion. 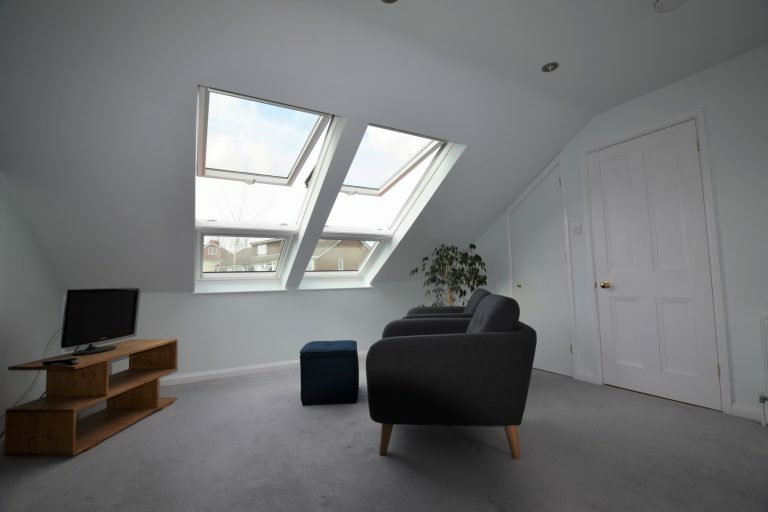 Velux windows were installed to the both front and rear roof slopes providing plenty of natural light throughout the conversion with a combination of Velux windows linked together to the rear roof slope. 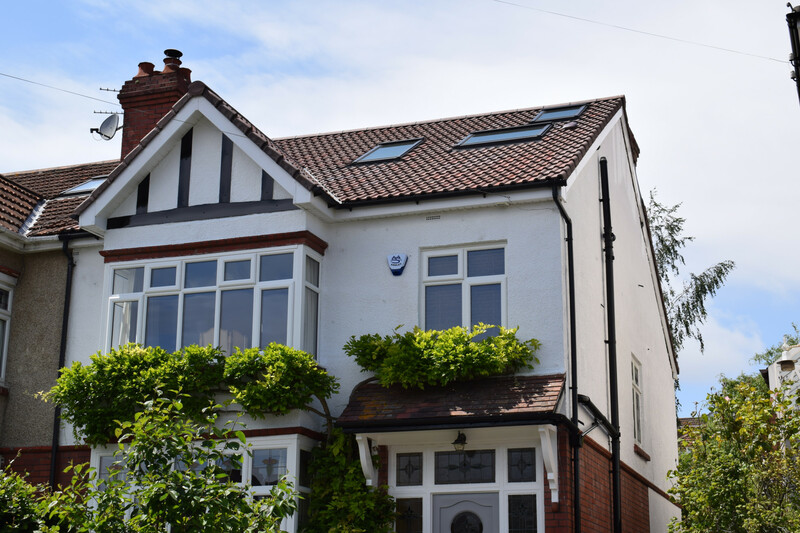 The roof coverings were replaced in conjunction with the loft conversion providing a new look to the build and ensuring the longevity of the roofing finishes. 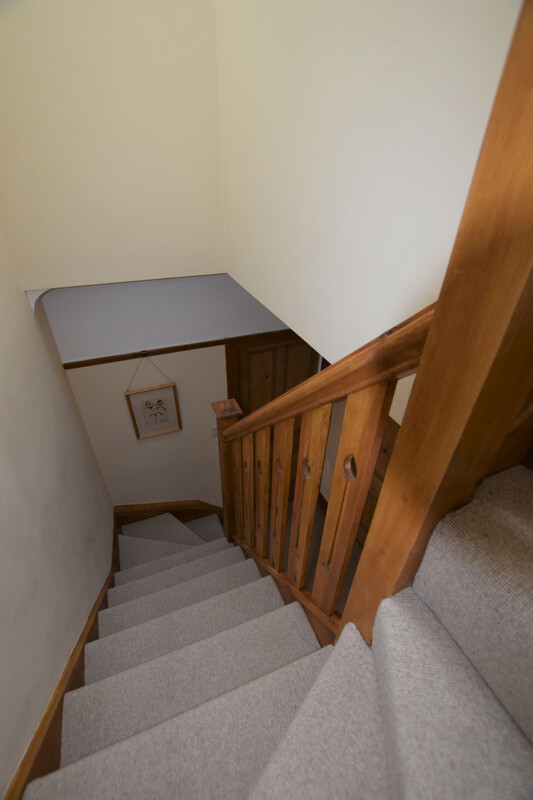 The new stair installation leading to the new accommodation was designed and manufactured to match the existing lower stair flight with be-spoke spindles and handrail installed providing a seamless transition from old to new within the first floor landing. 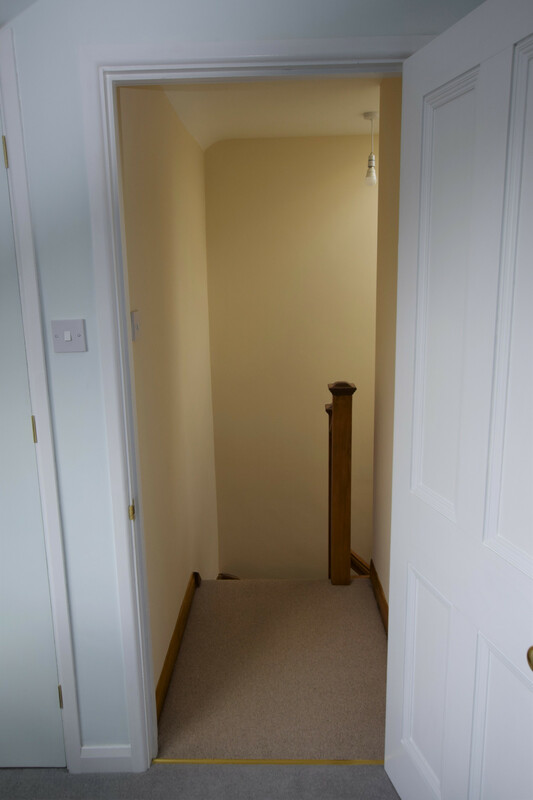 Do you need some additional space? 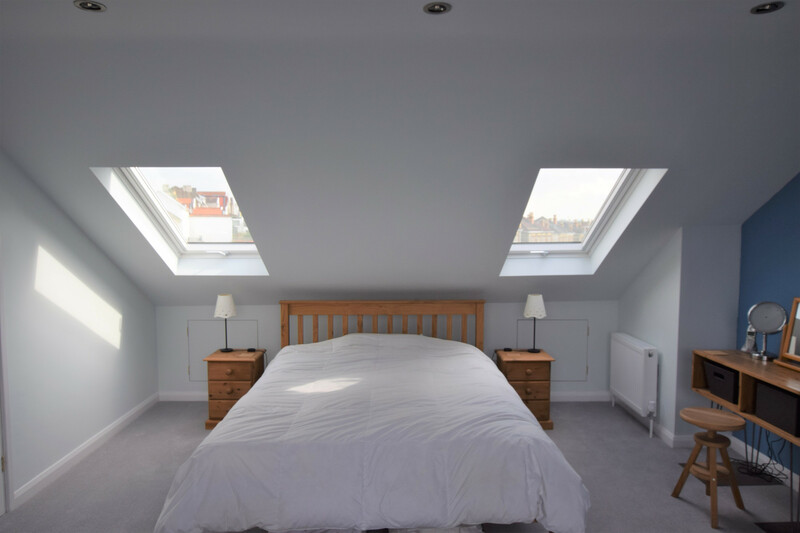 Have you considered a loft conversion as an alternative to moving property to gain an additional bedroom? 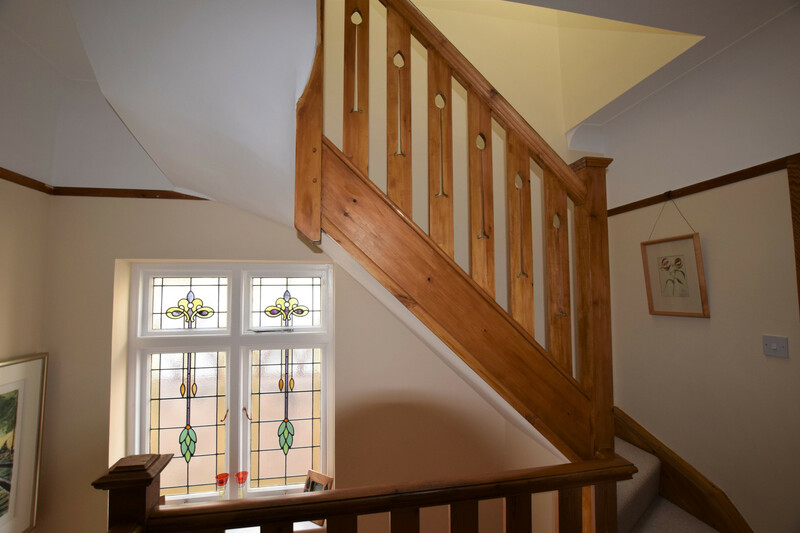 If you would like further information on the services we offer then please feel free to get in touch to book your free consultation and survey. 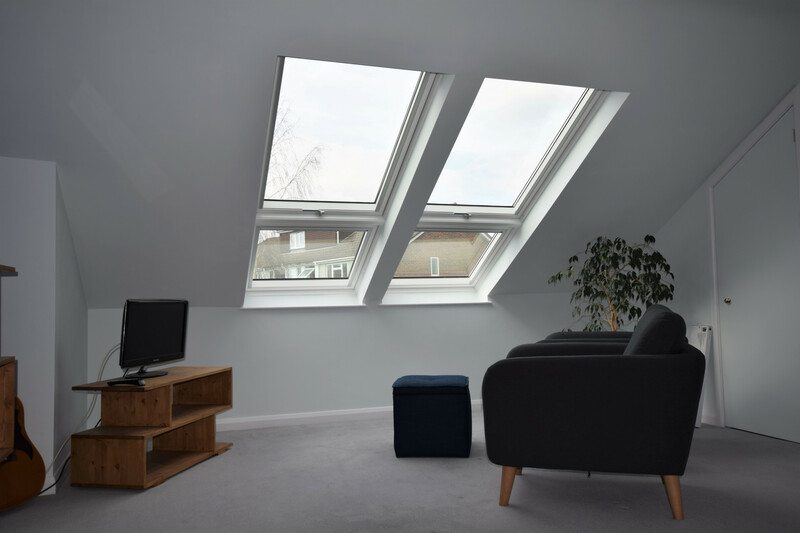 Having plenty of space within the roof area we are very pleased with the final loft conversion installation which included a combined double Velux window arrangement. 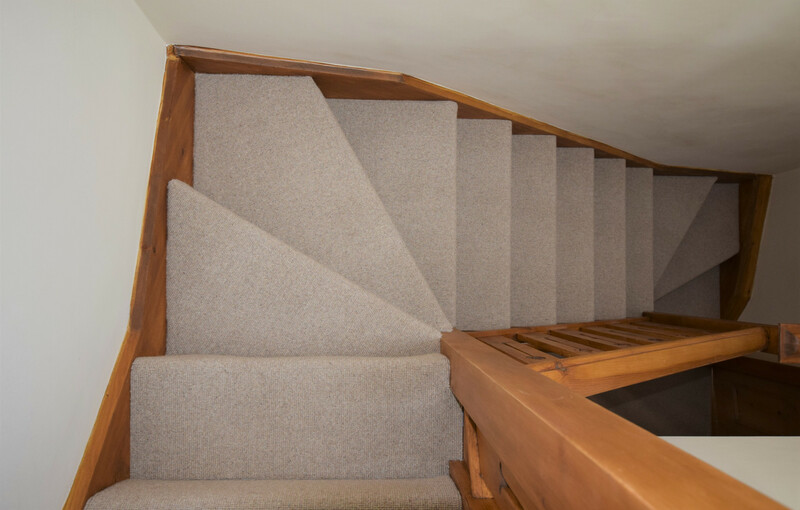 We have a number of positive comments on the new stairway matching the original design. 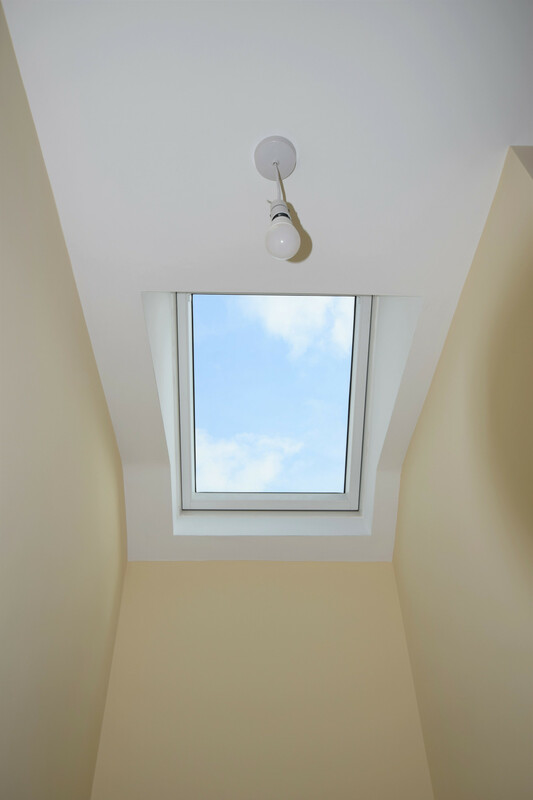 We endeavour to provide a complete loft conversion or extension service that puts your needs at the top of the list of priorities. 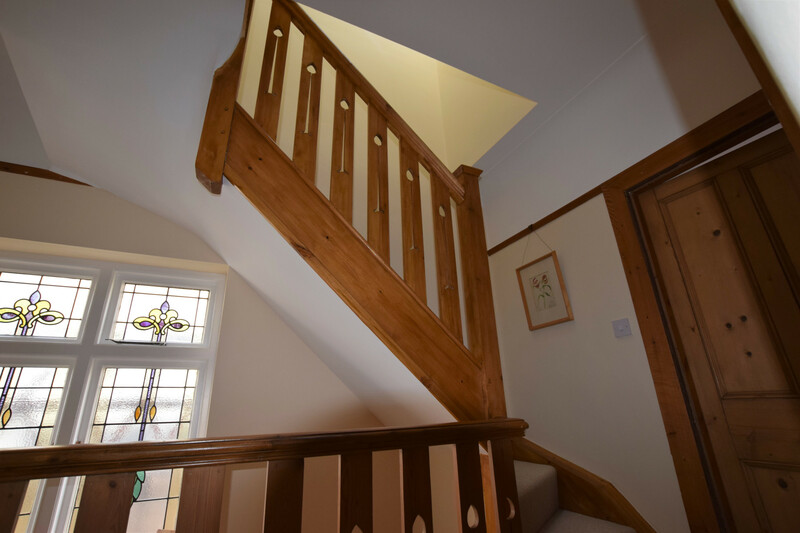 Our service includes a free initial consultation including a comprehensive loft or extension survey in order to enable us to produce an initial computer automated design drawing on which a cost for the project can be based.